I am not a Holocaust denier but I am skeptical of some of the reported numbers and details of the historical event. Is there any evidence that 6 million Jews were executed as part of a plan to eliminate the Jewish people? I am also skeptical of some of the accounts of Jewish skin used for lampshades and shrunken heads of concentration camp inmates. The Nazis documented their extermination campaign. 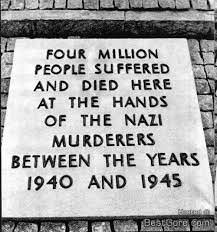 So they left detailed documentary records that provide good evidence that six million were killed. For example, there are Nazi records of how many Jews were transported to Auschwitz and Soviet records of how many were liberated at the end of the war. For example, approximately a million Jews on the Eastern Front were shot during 1941-42, and buried in large pits. This is known partly because the Einsatzgruppen, the mobile killing units that coordinated these massacres, prepared detailed reports on the murders - reports that contained precise death tolls, broken down into men, women and children. These reports were sent to high ranking officials in Berlin, and to army, police and SS officers, as well as diplomats and even prominent industrialists. This wide distribution suggests that the perpetrators felt no shame at what they did. Had these killings not been part of Berlin's policy, the reports would never have been so widely distributed. 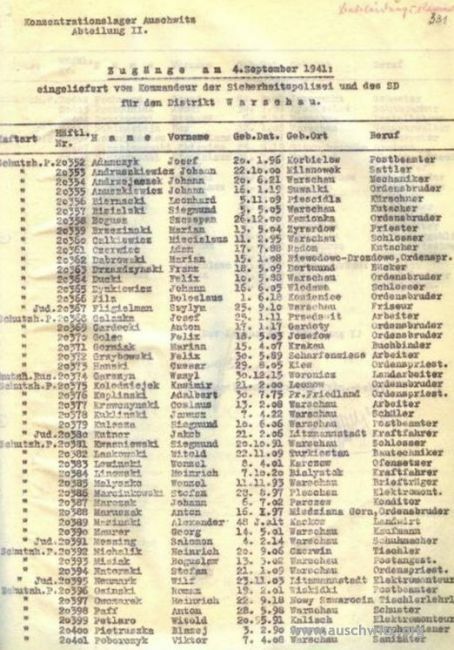 Letter from SS-Sturmbannführer Jahrling to SS-General Kammler estimating the number of corpses that can be disposed off in 24 hours in the Auschwitz crematoriums, June 25 1943. I make that up to 4756 corpses each day. That would be 1,046,320 corpses in each year of five-day working weeks with two months out of operation (220 working days in a year). Of course, the above is just a few small examples from a huge mountain of evidence. Allied prosecutors submitted some 3,000 tons of records at the Nuremberg trial. And of course, there is a lot of evidence other than that submitted at Nuremberg. Some of this additional evidence can be found at numerous museums and libraries around the world. The story about the lampshade was presented as being possibly true by the National Geographic society, who say that there is a lampshade that is definitely made of human material and for which evidence "points to" an origin in Nazi Germany. According to snopes there is a book on the topic (the wonders of Google!). However, this turns out not to be the case, see the comment by @Oddthinking below. There appears no shortage of sources for evidence on the numbers killed, see also the excellent answer by @RedGrittyBrick above. I don't see any reason to be skeptical of any exaggeration, so I'd say "no, it hasn't been exaggerated". There also seems good documentary evidence that it was part of a deliberate plan. However I have to say that making a lampshade out of human skin is not by any means the worst thing that happened in the concentration camps. It is a pretty damning indictment of what went on there if being skeptical of whether they made lampshades out of human remains is the level we have to reach before skepticism becomes reasonable. 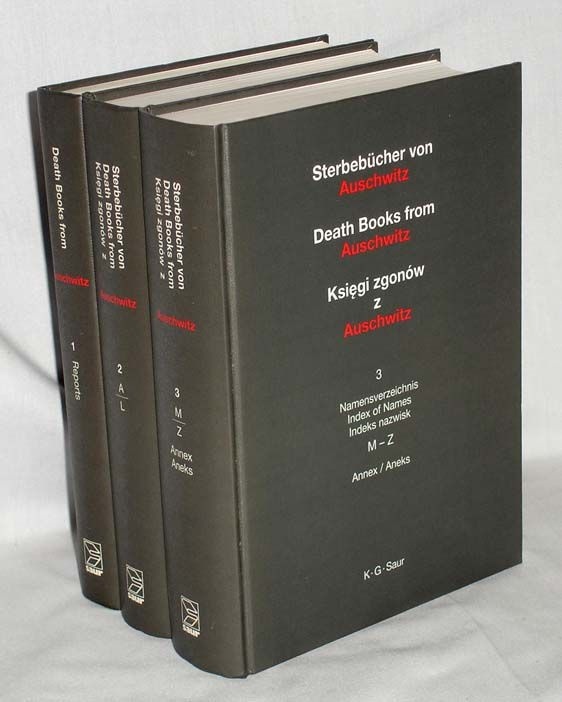 Additionally to great answers provided @DikranMarsupial and @redgrittybrick I would strongly recommend Chronicles of Terror - a digital repository of the witness depositions made before Main Commission for the Investigation of German Crimes in Poland (predecessor of the Polish Institute of National Remembrance). As of today it contains depositions 3927 testimonies (2530 with English translation), mostly collected shortly after the war. While alone don't provide any exact numbers, they document scale of Nazi atrocities. Your skepticism is warranted. I'll give just a few reasons. While there were 20,000 Nazi prisoner camps of various sorts Archive Helps Detail Scope of Nazi Camps) only six were 'death camps' - https://www.ushmm.org/wlc/en/article.php?ModuleId=10005145). Four were razed by the Nazis before the end of the war; two, Auschwitz and Majdanek, were captured intact by the Soviets. The SS destroyed written records, and in the final week before the camp's liberation, burned or demolished many of its buildings. An estimated 1.3 million people were sent to the camp, of whom at least 1.1 million died. "However, employing rectified coefficients for the part-time use of the crematorium ovens and for the periods when they stood empty, the technical expert commission has ascertained that during the period of time that the Auschwitz Camp existed the German butchers exterminated in this camp not less than 4 million citizens of the U.S.S.R., Poland, France, Yugoslavia, Czechoslovakia, Romania, Hungary, Bulgaria, Holland, Belgium, and other countries." I believe everything in the answer is documented. 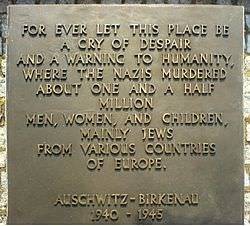 There is a reference to the Auschwitz museum that describes the Nazi records, there are photos of original plaque at the gate to Auschwitz and the updated plaque. There is a Nuremberg transcript reference for the 1946 Auschwitz and Majdanek death tolls, and wiki references for the current Auschwitz and Majdanek death tolls. What is not documented? Not the answer you're looking for? Browse other questions tagged history world-war-ii . Did the Donner party resort to cannibalism while snowbound in 1846-7? Is Holocaust denial illegal in the West?